and to a reception following the ceremony. Join us for the many activities during the fall festival! 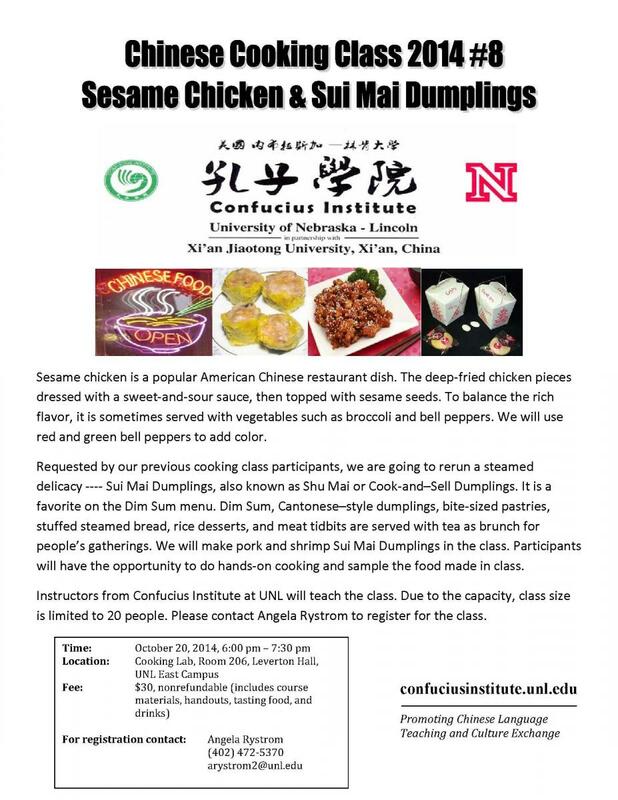 FREE Cooking Class during Culture Festival! Registration is from September 1 – September 26, 2014 at 11:59 pm. Registration can be done electronically or by mail at address listed below. Registration forms are available for download at the website below. 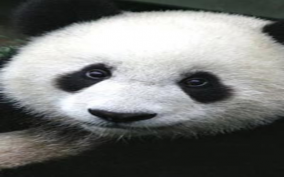 Contestants can contact Angela at the Confucius Institute if help is needed. 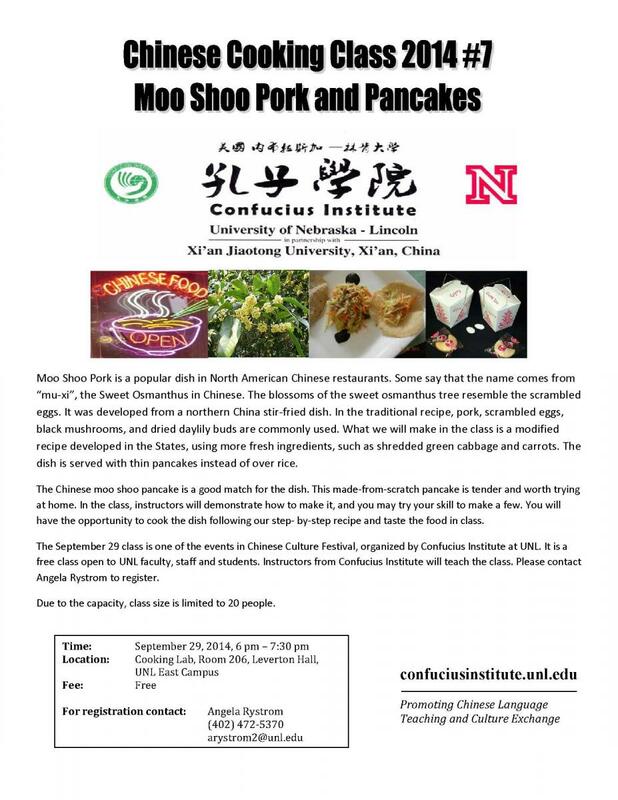 Or mail form and written speech to: Confucius Institute, PO Box 880542, Lincoln NE 68588-0542.
instructors and/or native Chinese speakers. Contestants will be judged on the following categories: Voice (loudness/clarity), grammar (accuracy), fluency (no hesitations and pauses/speed), vocabulary (richness/appropriateness), and presentation (manner/attitude/connect to audience). Additionally, all winners will be awarded one coupon of free HSK or YCT exam held this fall or next spring. 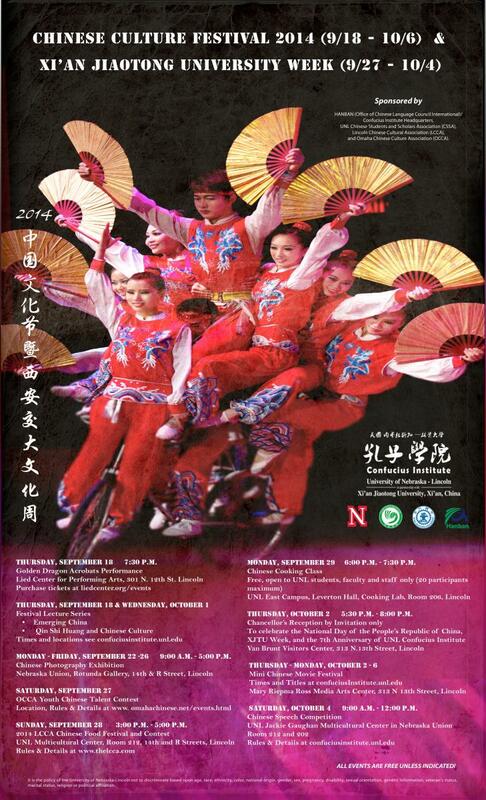 2014 OCCA Youth Chinese Talent Contest is the 4rd year hosted by Omaha Chinese Cultural Association (OCCA) and sponsored by Confucius Institute at University of Nebraska-Lincoln. The purpose of this contest is to encourage our children having more fun learning Chinese, and enhance interesting of Chinese culture. All children aged from 5 to 16 years old are qualified for the contest. The contestants might be divided into different groups according to their ages. 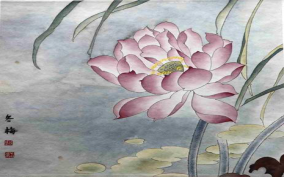 The competition may include the following types of acts: Calligraphy, Painting, Photography, Dance, Music Instrument, Sing, Wushu and Chinese Speech. Contestants will be judged by the professional specialists. 1st, 2nd, 3rd place will be awarded to the winning contestants in each category and will be announced right after the contest. Every contestant will receive a participation award. 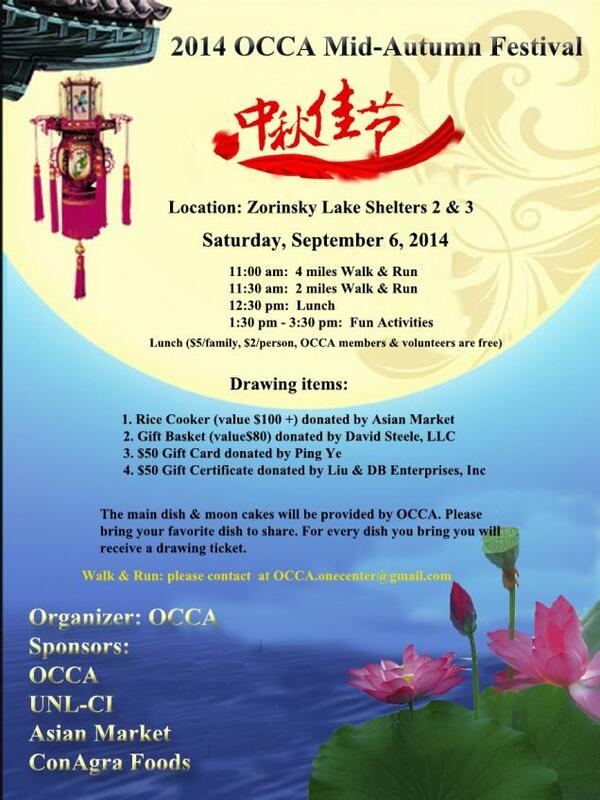 To sign up, please fill in the attached 2014 OCCA Youth Chinese Talent Contests Registration Form and send it back to Jun An at junan66@hotmail.com. Deadline is at 11:59pm on Saturday 09/20/2014. 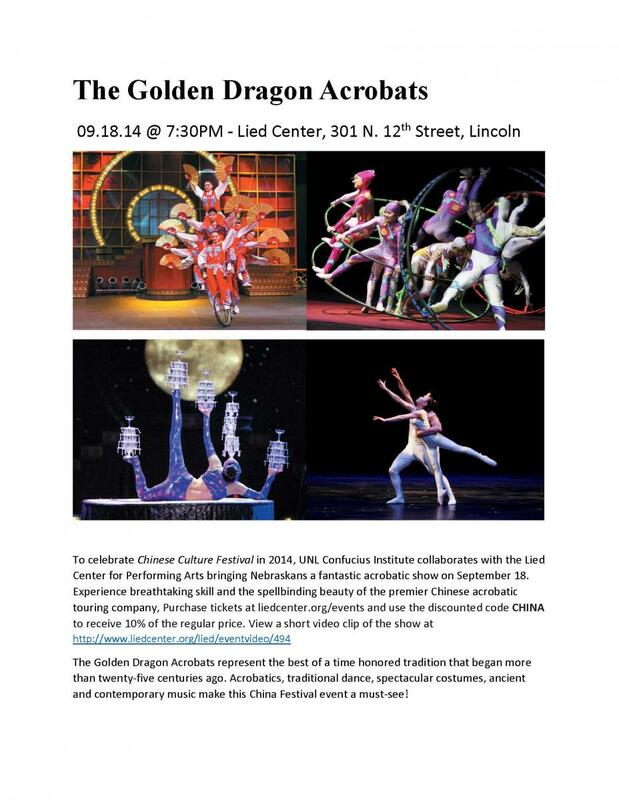 Please read the 2014 Omaha Youth Chinese Talent Contests Rules and Instructions carefully. 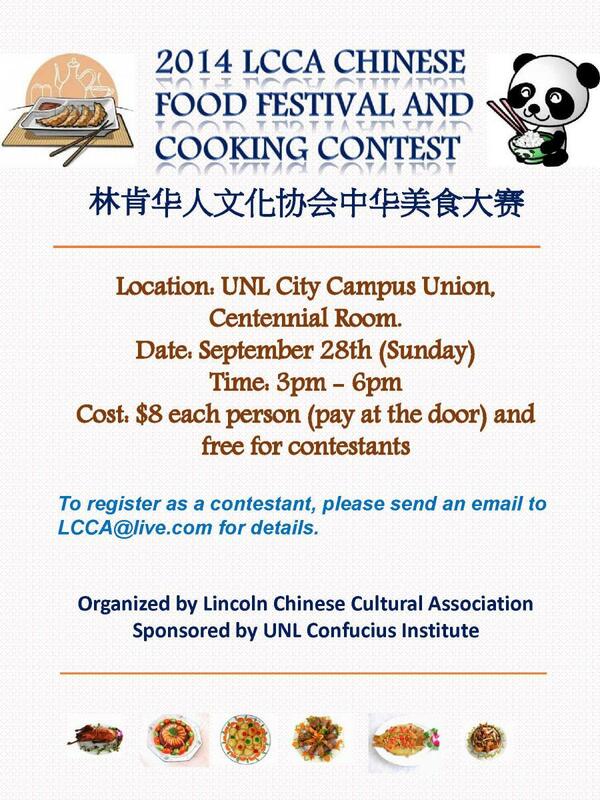 Please feel free to contact OCCA’s President and 2014 Omaha Youth Chinese Talent Contests committee if you have any question or comments about this contest. Please forward this email to anyone that might be interested. A registration form may be downloaded here. outside with garlic, ginger and green onion and tender on the inside. meal that is both healthy and satisfying. cheese in a crispy wrapper. sure to get your spot today! singing, martial arts, drawing, calligraphy, drama, etc). All eligible children are welcome to showcase their talent. It has been a fun event for children and parents both. Children in grades K-12 as of Fall 2014 are eligible to participate. Children can participate in more than one show, as long as the shows are in different categories. 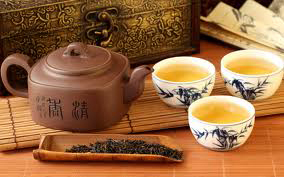 Contents relating to Chinese culture are strongly encouraged and will be reflected on scoring criteria. All shows will be judged by presented and skills. Judges will use detailed scoring sheets, which will be available at the time of the event. All performances should be 2-5 minutes. Final award categories will be determined based on the number of contestants. Study Abroad for a Year! 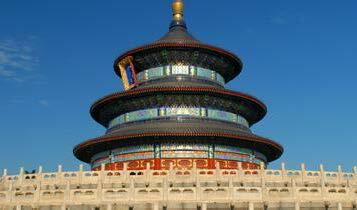 Have you ever wanted to study in China? July 2015. The application deadline is May 10, 2014, so do not delay! 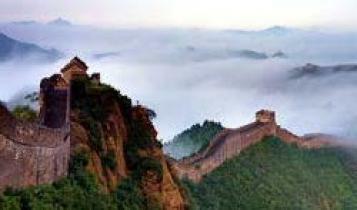 to take 20 people to China on an 11-day guided tour. 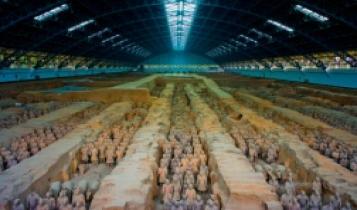 The tour will go to Beijing, Xi'an, and Shanghai and see various tourist sites, including the Great Wall, the Water Cube & Bird Nest (site of 2008 Olympic Stadiums), museums, art exhibits, and ride the high speed express train which reaches speeds of 186 miles per hour. 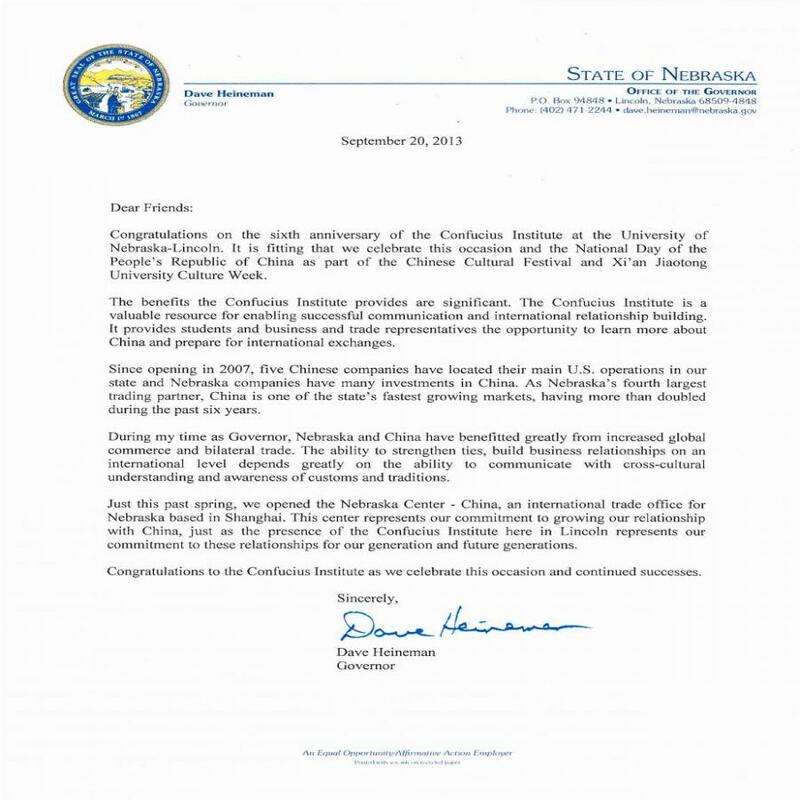 Confucius Institute will lead the Nebraska Officials and Educators China Tour. It will last 14 days and lead educators and officials on a tour that includes visiting schools and museums and meeting government and educational officials. Join us April 28 for our cooking class! 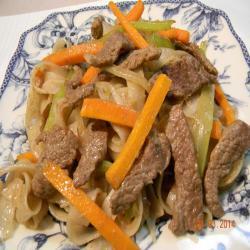 We will feature Beef Chow Fun & Honey Walnut Shrimp. This dish is an absolute MUST for noodle lovers! 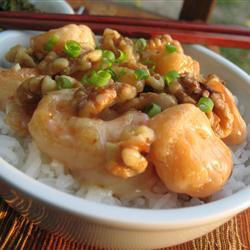 Honey Walnut Shrimp is a flavor-winning combination with tender inside and crispy outside shrimp and crunchy honey walnuts. It can be served as a main or a side dish. and Moo Goo Gai Pan with your friends. or sweet bell peppers and makes a wonderful quick dinner solution. is appetizing to the eye as well as the mouth. Join us for the February 24 cooking class. Learn to make two excellent dishes--pineapple beef and mapo tofu. Pineapple beef is sweet and tangy and has been adapted from pineapple duck. will be distributed at the class as well. Join us for the January 27 cooking class and impress your friends with your skills! We will make General Tso's Chicken and Wonton Soup. Contact Angela at 402-472-5370 or arystrom2@unl.edu to register. 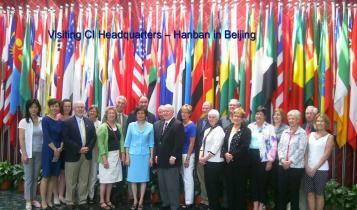 2014 Chinese Bridge Summer Camp! Students interested in participating in the Student Bridge Summer Camp can get their applications started today! 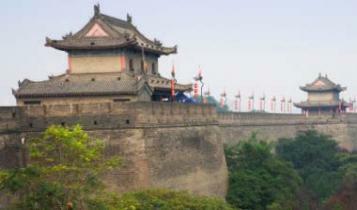 Visit http://confuciusinstitute.unl.edu/chinese-bridge-summer-camp for more information. Practice your conversational skills on various Chinese language and cultural topics with Confucius Institute language instructors and other native Chinese speakers. 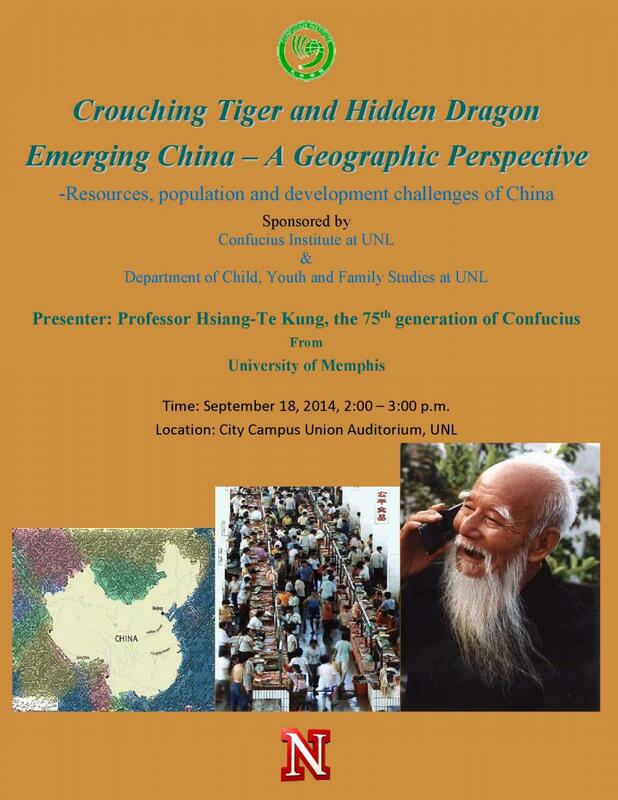 Chinese learners at all levels are welcome to participate! Meetings are every Wednesday (except 3/2 and 3/26) from 6-7:30 pm in W130 Nebraska Hall. Contact Jessie at jessieliqing@gmail.com with any questions. 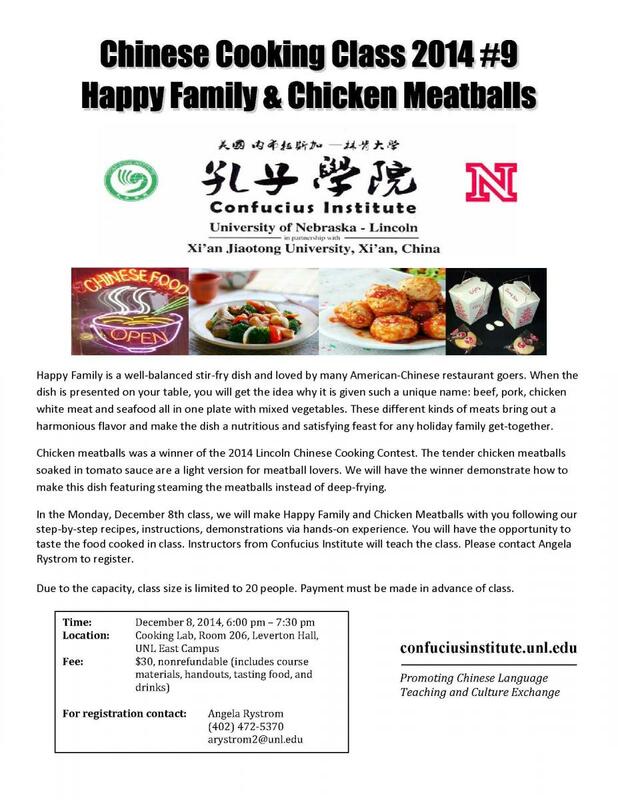 See this Daily Nebraskan article about our Chinese Corner! Sign up today for the spring semester language and culture classes. Download forms for UNL and UNO and mail them to our office. Continue your cultural learning experiences today! 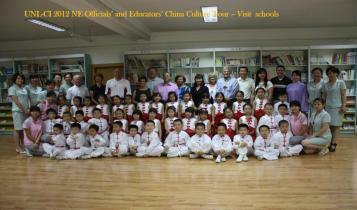 If you have always wanted to take Chinese language, music, or culture classes now is the time to do it! 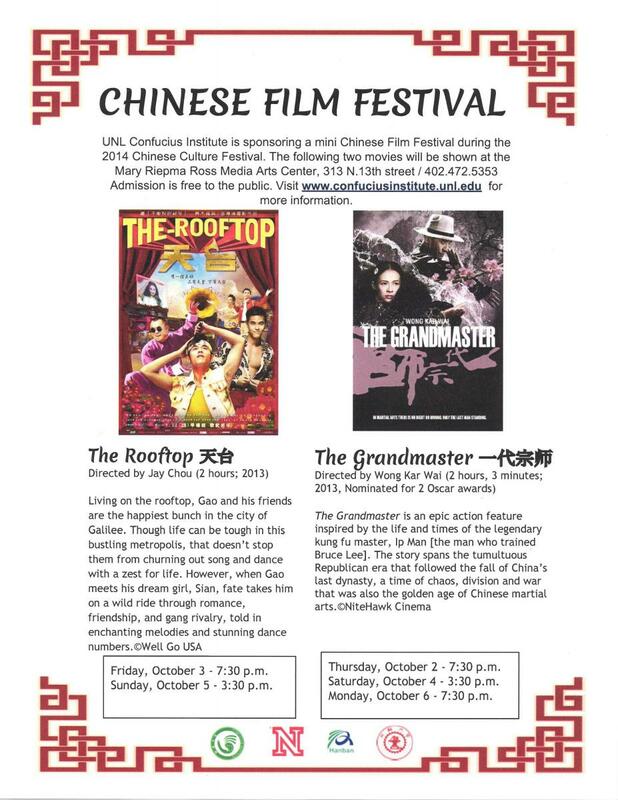 Since the UNL Confucius Institute started the classes of Chinese Language and Culture, it benefits many students, adults as well as children, with learning experiences. The instructors, specially trained in teaching language learners, use powerpoint presentations, activities, listening and speaking practice, and various other methods to help students build their language skills. Students of our classes have learned to communicate in Chinese, even to the extent of participating in Chinese Speech Competitions. To carry out the mission of promoting and teaching Chinese language and culture, and to better serve our community, we are pleased to announce that our registration fees for the 2013 fall classes are reduced. The $150 fee for adult language classes is lowered to $90; $120 fee for child language classes is lowered to $60; and the $100 fee for the culture classes is lowered to $50. We have always worked hard to provide quality Chinese language and culture teaching to our students and now we are reducing class fees to make our classes more affordable to everyone who is interested in learning Chinese and its culture.